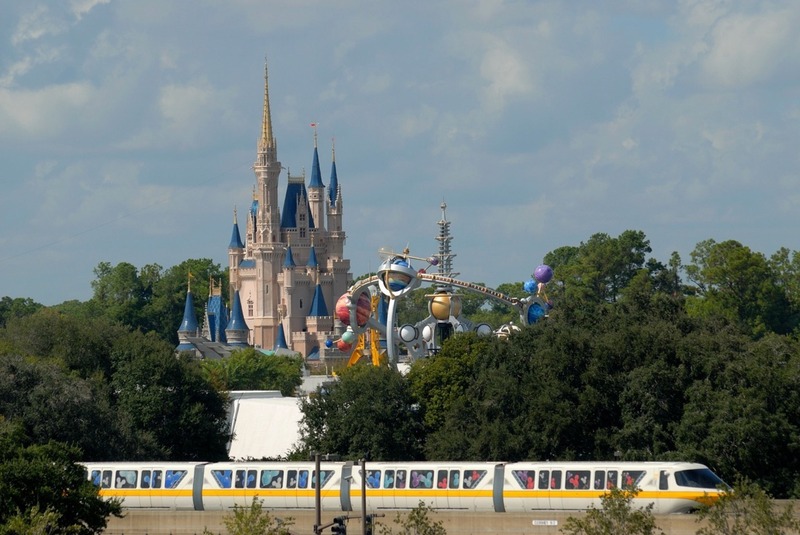 The kids (and adults) will be kept busy with the close proximity of Disneyworld and Universal Studios, guaranteeing a memorable experience which can keep you busy for weeks on end with its endless attractions. 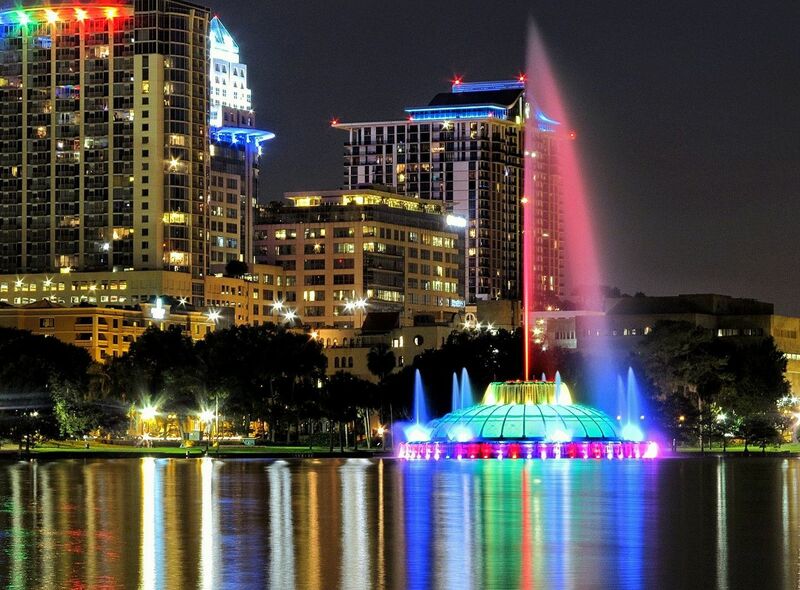 However, away from the heavy tourist attractions are many of Orlando’s lakes serving up smooth, warm water perfect for boating and a variety water sports from swimming, tubing, to wakeboarding, kneeboarding, and flyboarding. An obvious choice for an all around family vacation. A Pontoon boat can be an excellent venue for a unique party. Whether you are planning festivities for family, friends, or a party for your clients, your pontoon boat is more than equipped and more importantly, the perfect atmosphere to delight and entertain. The space affords guests enough room to mingle and the versatility allows for leisure and sports. Holding these parties off the shores of Orlando in places like Melbourne Beach and Smyrna Beach help introduce a more unique experience and some of the best shoreline views ever. Wakeboarding is not only just a sport but also an opportunity to have fun with friends and family while still allowing each other to push themselves beyond expectations. 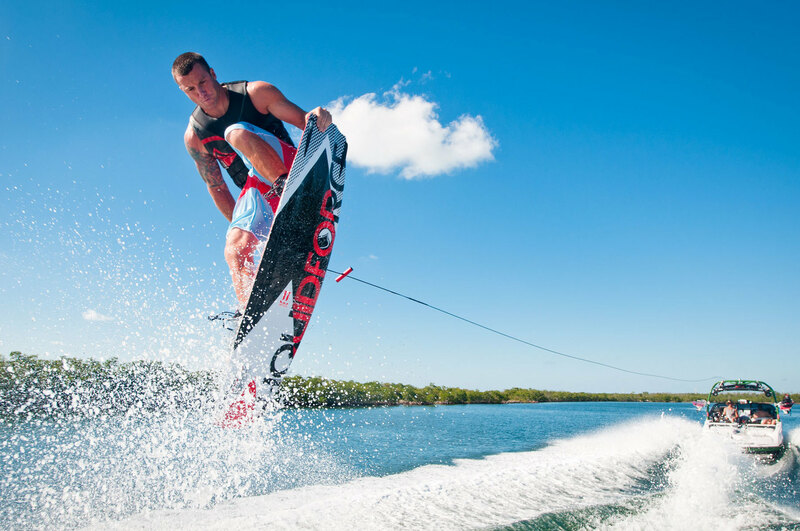 The fresh water Lake Apopka covering more than 30,000 acres is one of the largest freshwater bodies in Florida and is the perfect place to wakeboard. You can enjoy a perfect day on the lake by renting a boat from Boatbound. Certain boats come equipped with a captain and all the riding gear you need. All you have to do is show up. Docking your boat to get some barbeque is a fantastic idea when you are out in Orlando. The only problem will be making the hard decision of having to choose between Bay palms waterfront resort on St. Pete’s beach or Summer bay resort in Clemont. Both are fantastic choices for a dock and bbq that will make you want to come back for more. But rather than making a choice between the two, you could just decide to dock and bbq at both places to make it easy on yourself. Airboating through the swamp in Orlando will be a wild adventure to experience when you are in Florida. Enjoy the beautiful St. Johns river in Orlando by airboat. Airboating is more than just transporting through the swamps, it is a safe haven and portal into and out of a dangerous environment. From the shriek of eagles, to the sight of a family of raccoons, to the hum of crickets and mosquitoes, hissing of the alligators, and hooting of owls, you are going to encounter all sorts of different animals as you slide by the swamp in your air propelled sled. Orlando is paradise for kids and grown-ups alike. With over 50 million visitors flocking to its theme parks each year, it is heralded as the most popular destination on the planet. Of course, there are obvious choices for visitors, like Walt Disney World, Universal Studios, and SeaWorld, but those looking for a different kind of adventure will discover how easy it is to book an Orlando boat rental and set sail. Skip the long lines and crowded rides and make a break for the open water. Here you will experience the unique waterways of Central Florida, where hundreds of lily-lined lakes surrounded by flora and fauna will delight you. 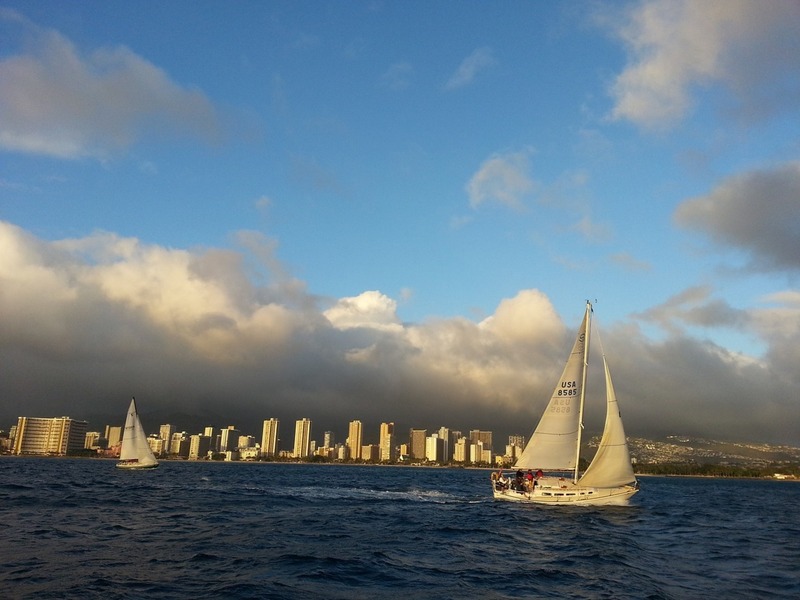 Few activities can compete with the thrill of boating in the open water. 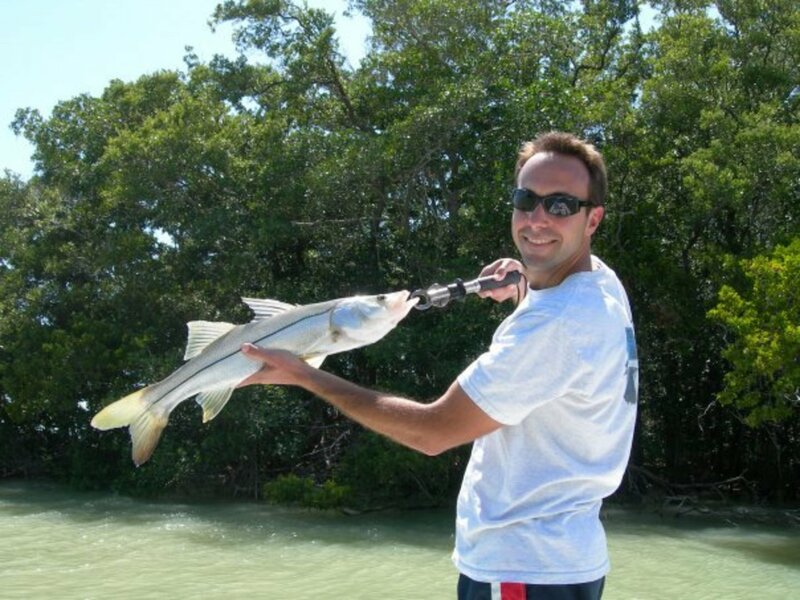 Whether you’re interested in fishing, entertaining friends, or spending time with a loved one on a romantic getaway, boating in Orlando is the ideal way to unwind and experience the beauty of the Florida wetlands. With 104 named lakes and a short drive to either coast, Orlando offers a centralized location for all your boating adventures. If you’re looking to sneak some fishing in during your vacation, rent a 12’ or 14’ power boat, perfect for cruising around the waterways and hooking snook or tarpon. Orlando’s warm waterways are incredibly scenic, with hundreds of bulrush-lined lakes connected by various canals. Arrive early and witness heron and egrets wading in the shallows. After fishing the waters, swap your rod for an inflatable tube. You’re in for a workout as you try to cling to the end of the rope. After a fun-filled day, cruise the shorelines enjoying sights of native birds and taking in the natural beauty of the waterways. Sailing charters are easily one of the best ways to explore the Orlando area. You will experience gorgeous islands, magnificent sandbanks, and pristine beaches along the way. Various options are available, including morning or afternoon, and half or full day expeditions. You will return to land with a glowing tan and lifetime memories of Orlando’s crystal-clear waters. If you’re looking for an unforgettable experience, sunset tours provide the perfect opportunity to unwind from a fun-filled day in the sun while watching the world-famous Florida sunset. 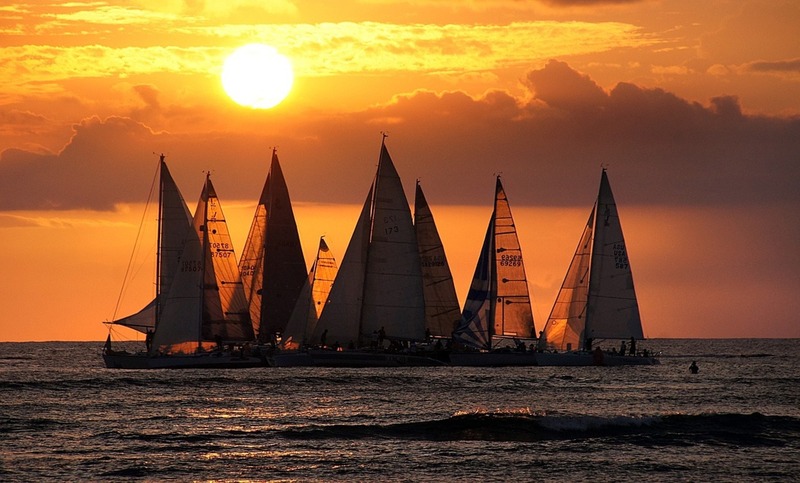 Sail out and watch as the sun dips westward into the sea. Tours generally depart about an hour before sunset, giving you plenty of time to catch the full range of hues across Orlando’s skies. Bring a cozy blanket to cuddle on the deck. Don’t forget your camera! This is one postcard sunset you’ll want to capture. Trip duration generally ranges between 2 to 3 hours. Ask ahead if beverages are provided, or if you can bring your own.